iRealty is made up of a wonderful team of experienced real estate professionals, dedicated to helping our clients make informed and accurate decisions when buying and selling real estate. We embrace advanced technologies and innovation to enhance the customer experience, without replacing the personalized service we so strongly believe. Our primary focus is helping our clients find, buy or sell property, in the least amount of time, for the best possible price. At iRealty, that’s what we do best! Our online property search and home pricing technologies are some the most innovative available today! We provide multiple resources to help our visitors and ultimately saving you time and money. After all, the idea is to buy or sell a property in the shortest time possible, and for the best price! Use This Site to Search: Find homes currently for sale in the MLS in one of two ways. You can search right here on this site using any device. Download Our Mobile Home Search App When you're on the go, you'll want to search for homes using our awesome, location aware home search, now available at the Apple App Store or Google Play. Our online property search and home pricing technologies are the most innovative available in the world today! By utilizing these amazing tools we ultimately save our clients time and money. After all, the idea is to buy or sell a property in the shortest time possible, and for the best price! That’s what we do! When it's time to sell your home it's important to obtain an estimation of your home's value. We offer two convenient ways to help you with this. You can request a full in-home home valuation or you are welcome to use our simple online home value tool. Please be advised, the most accurate valuation is by choosing the in-home visit. The less accurate is using the online, quick value tool. Of course, we highly recommend having an experienced realtor visit your home and perform a full evalustion in person. 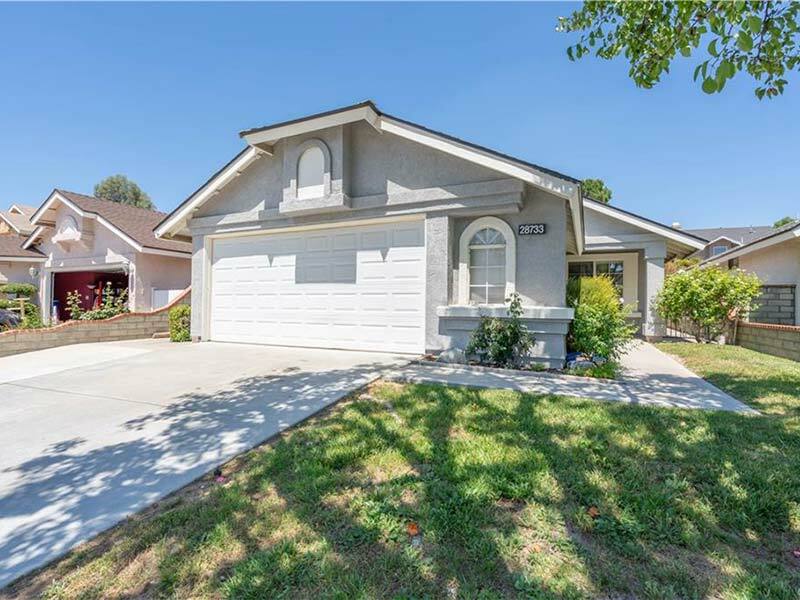 Terrific 3 bedroom 2 Bath homes located in the exclusive Valencia Summit community. 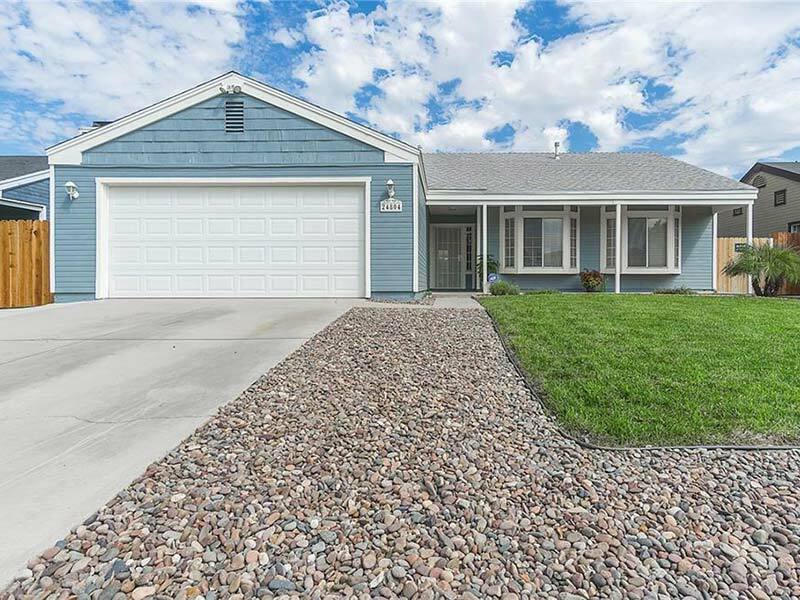 Large, 4 bedroom 3 bath home with 2,756 sq ft located in Lancaster. 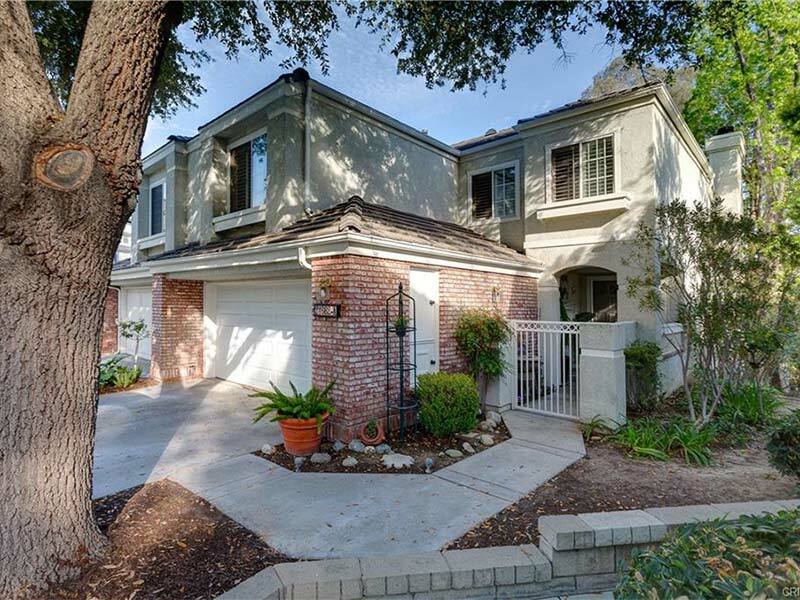 Cute single story with 3 bedrooms and 2 baths, located in the Copper Hill North community of Santa Clarita. 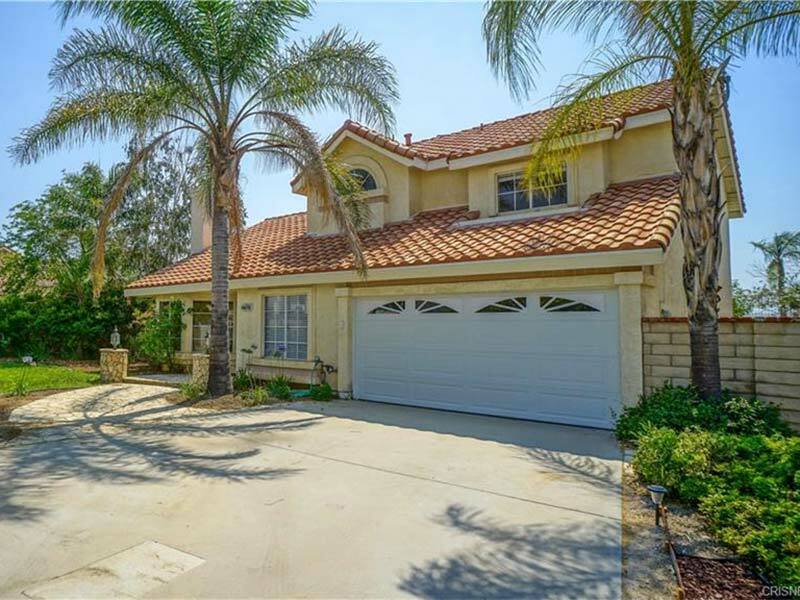 Lovely 4 bedroom 3 bath home located in Canyon Country of Santa Clarita. 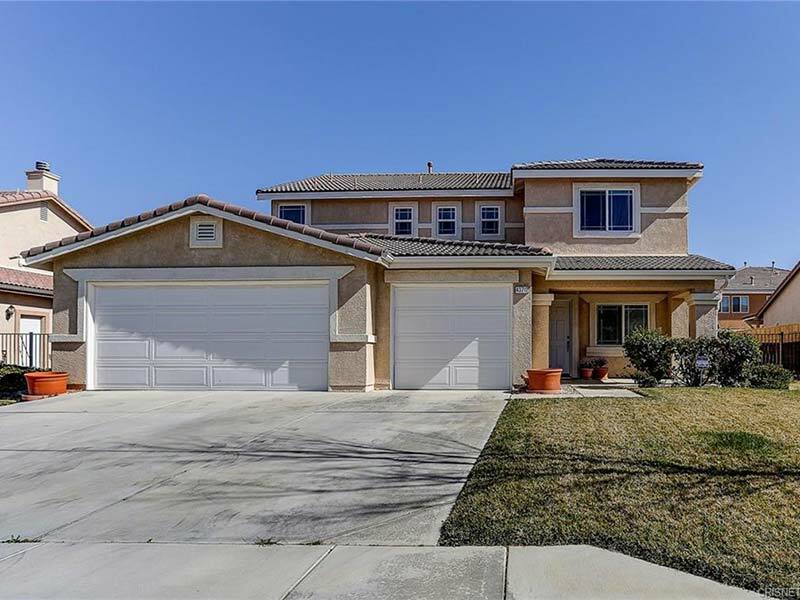 Upgraded 3 bedroom 2 bath home located in Moreno Valley. 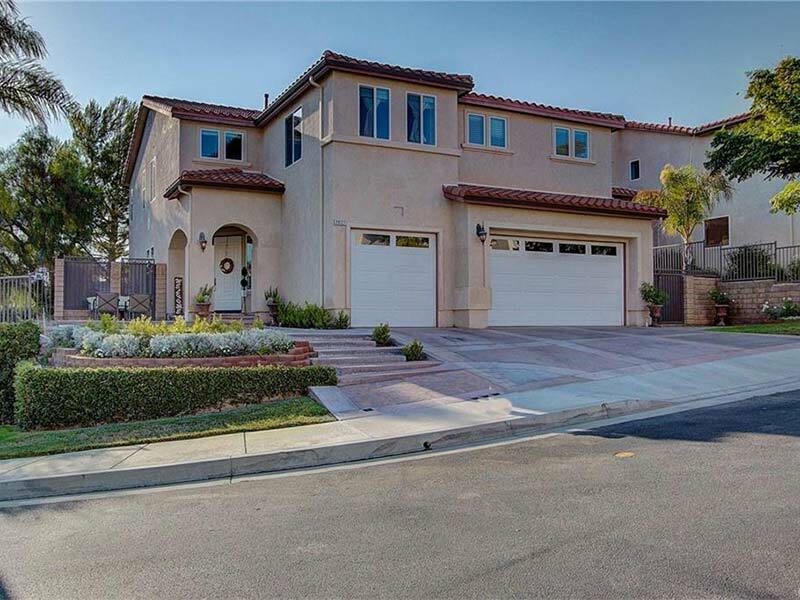 Gorgeous, 3,585 sq ft home located in the gated Bella Vida community of Santa Clarita. It costs you nothing to meet one of our Realtors® to discuss buying or selling your real estate. NO OBLIGATION and NO SALES PRESSURE!